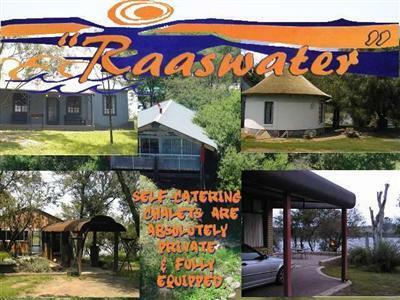 Raaswater River Lodge is situated on the banks of the Vaal River, 25km from Potchefstroom in South Africa. 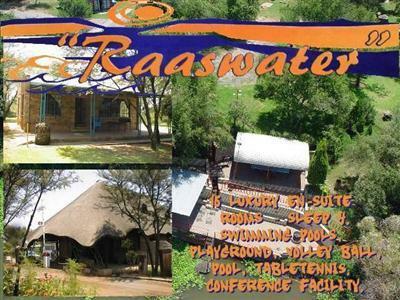 Raaswater is a well appointed Holiday Resort and Conference Centre with an excellent infrastructure and facilities for a wide variety of needs, ranging from those discerning business persons seeking conference or team building facilities in a quiet relaxed bushveld atmosphere, to those simply wanting to enjoy a relaxing break whilst soaking up the sun with family and friends. 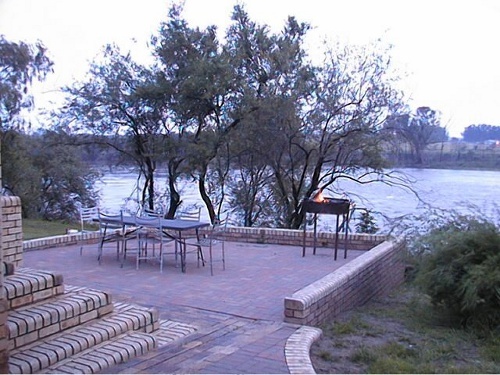 Lying on the banks of the Mooirivier Potchefstroom, is described as a large academic town, bringing to mind a pretty, tree-lined village, the Bult, a series of restaurants and pubs, is testimony to this. 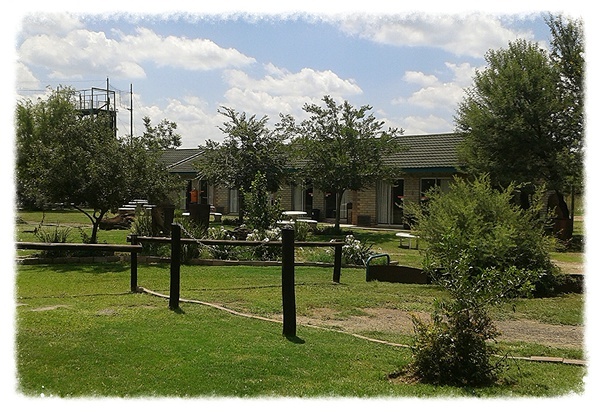 This combines with a strong farming economy, the countryâ€™s largest chalk factory, one of the largest organ factories in South Africa, and a generous hospitality sector, giving Potchefstroom a rather unique atmosphere. 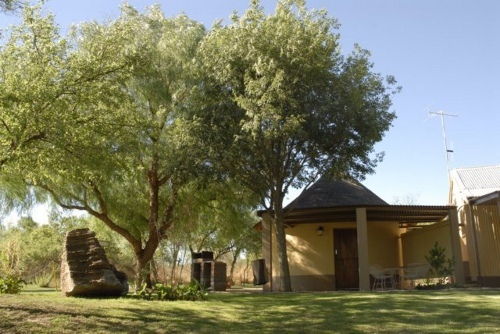 The OPM Prozesky bird sanctuary is home to 200 different bird species, Buffelsvlei Wild Animal park is definitely worth a visit and a monthly art market in the City Council gardens provides interesting purchases. Potchefstroomâ€™s Sanlam Auditorium, part of the university, serves both the city and neighboring towns with high caliber theatre. The country Club has a 18 hole golf course that forms part of the Green Belt. 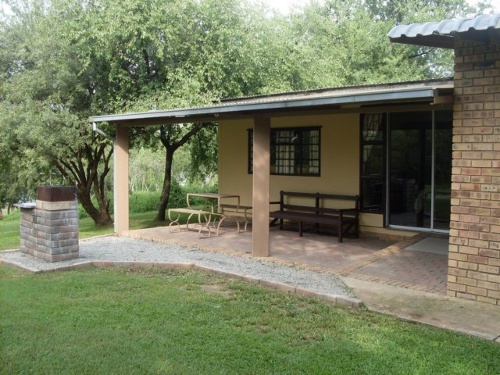 The golf course, nine holes of which are played across the Mooi River, has twice hosted the South African Open. 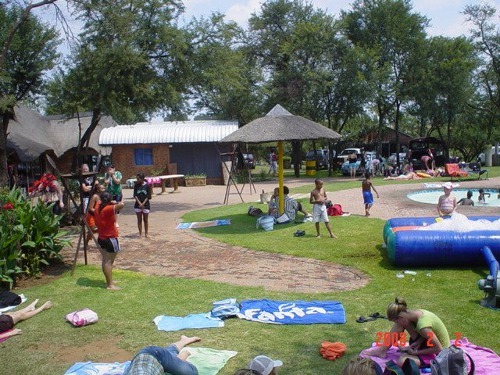 Potchefstroom was the first town north of the Vaal River and has a historical legacy that includes the largest oak tree avenue in the southern hemisphere and various national monuments including the Heimat building, the magistrateâ€™s office, the old gunpowder house and various churches worth visiting. 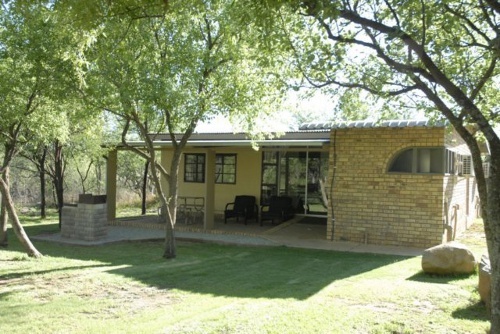 The Edwardian City Hall, together with that of Krugersdorp, is the oldest existing city hall north of the Vaal River. There will be no refunds for any cancellation or early departures. We rented five chalets for my father's 70th birthday celebrations and every single chalet smelt of cigarette smoke. Cigarette buds were lying around on the lawn and the patios were dusty. The bedding wasn't fresh and some of the appliances weren't in working order. Two of the guests had to sleep in their car because their room was infested with bats. Overall a most disappointing and disgusting experience. 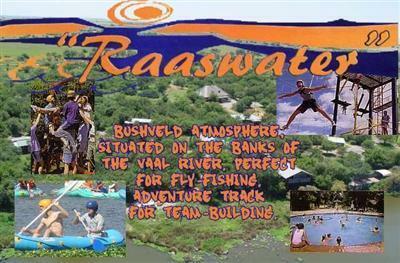 Think twice before you visit Raaswater. 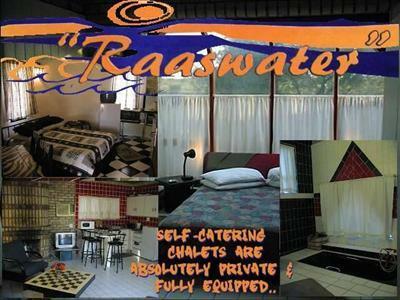 Add your guest book entry for Raaswater River Lodge.